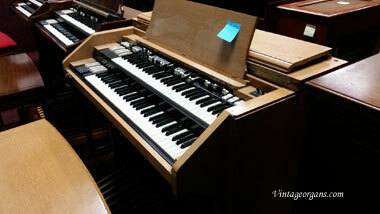 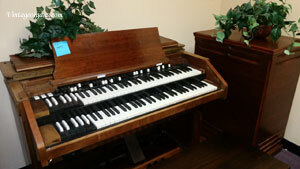 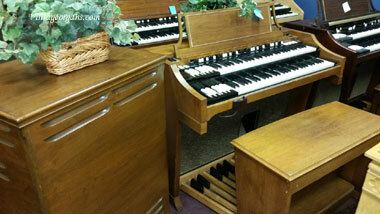 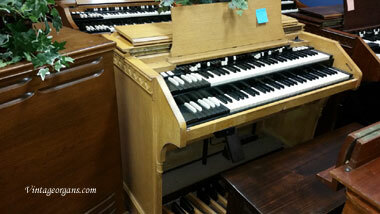 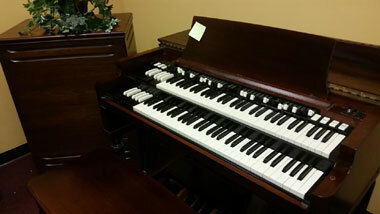 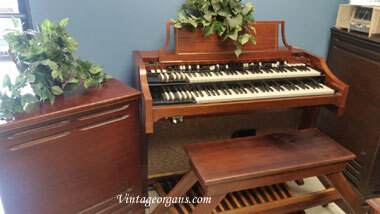 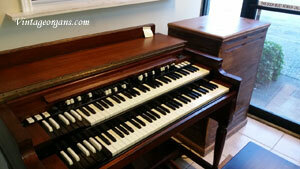 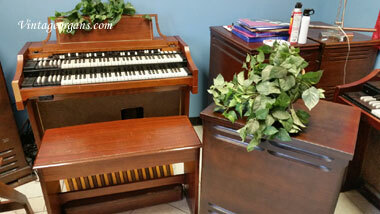 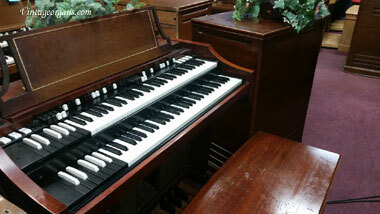 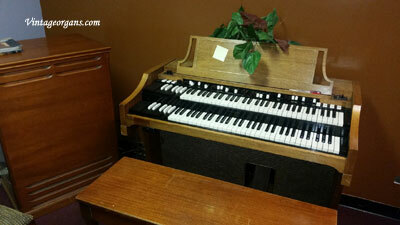 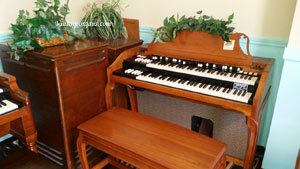 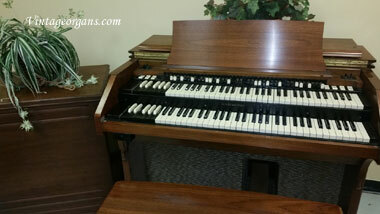 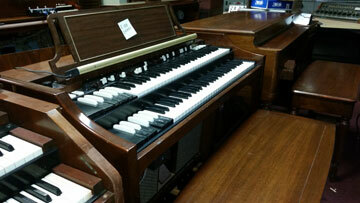 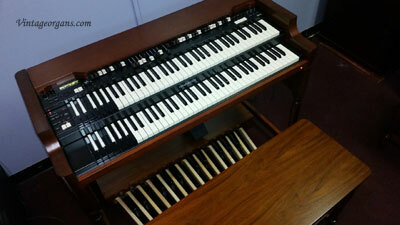 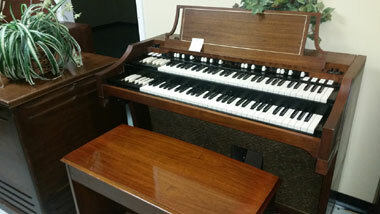 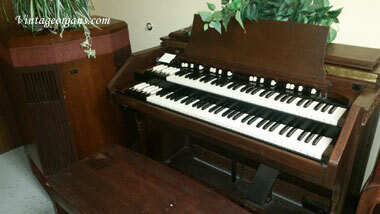 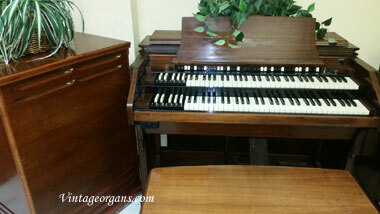 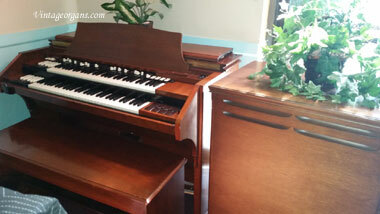 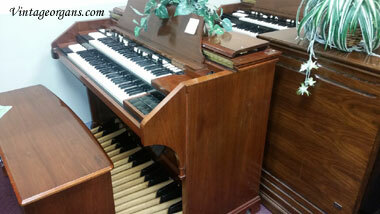 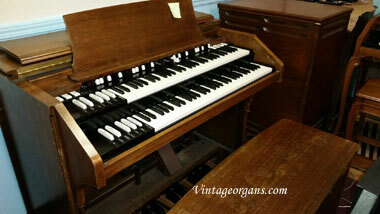 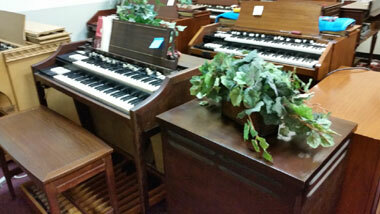 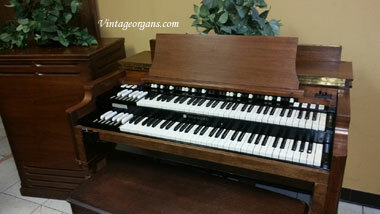 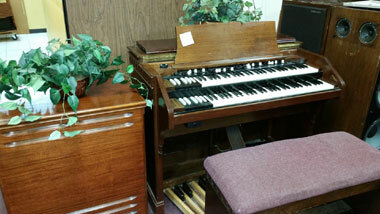 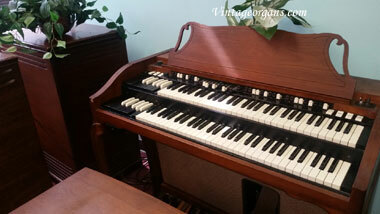 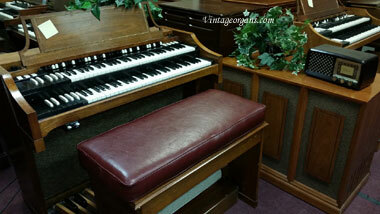 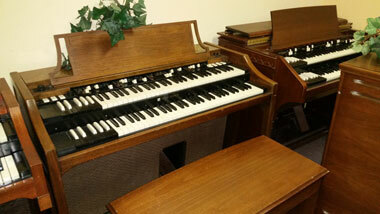 This is one beautiful BALDWIN CINEMA Theatre Organ* that is perfect for churches, meeting halls, and silent movies :-). 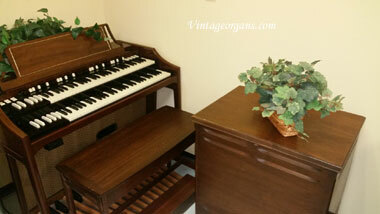 It has more bells and whistles (and drums) than your creative talents may use! 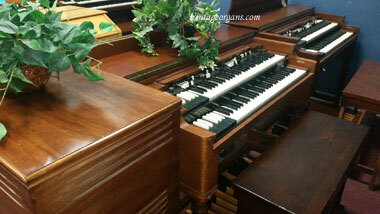 Beautiful walnut solid wood and the sound is great! 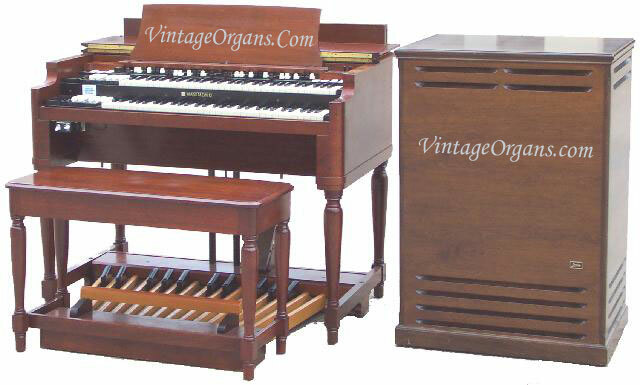 The organ also has the ability to program rhythms. 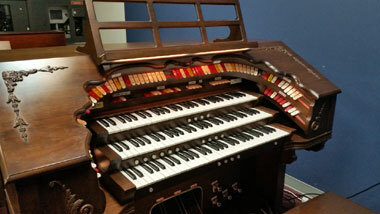 This theatre organ is fully digital. 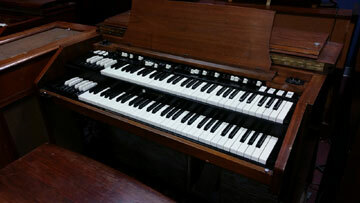 The sound is eternal. 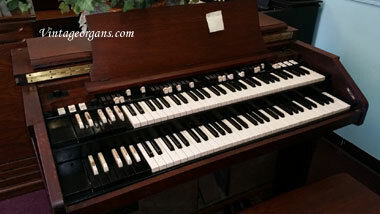 At 300+ lbs., it is almost as big as its sound. 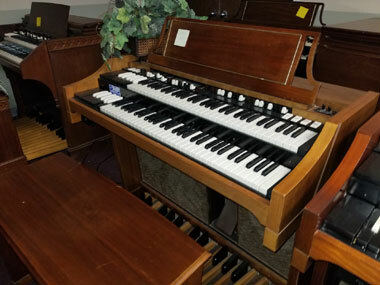 Stack of music books included. 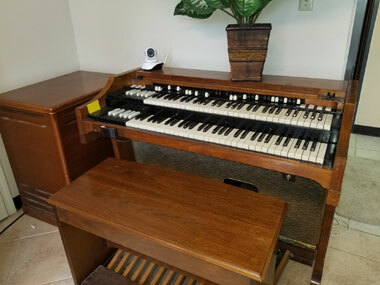 Buyer is responsible for moving/shipping. 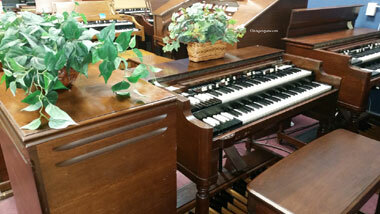 You will not be disappointed with this instrument, either in appearance, sound or capabilities. 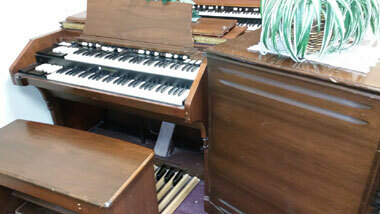 Prior to shipping it was carefully maintained and in perfect condition. 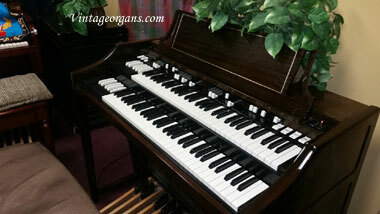 This is a BIG, BEAUTIFUL, AMAZINGLY VERSATILE musical instrument.